When localizing electronic devices using NLJDs, the distance realized with the PKI 4180 reaches entirely new dimensions. 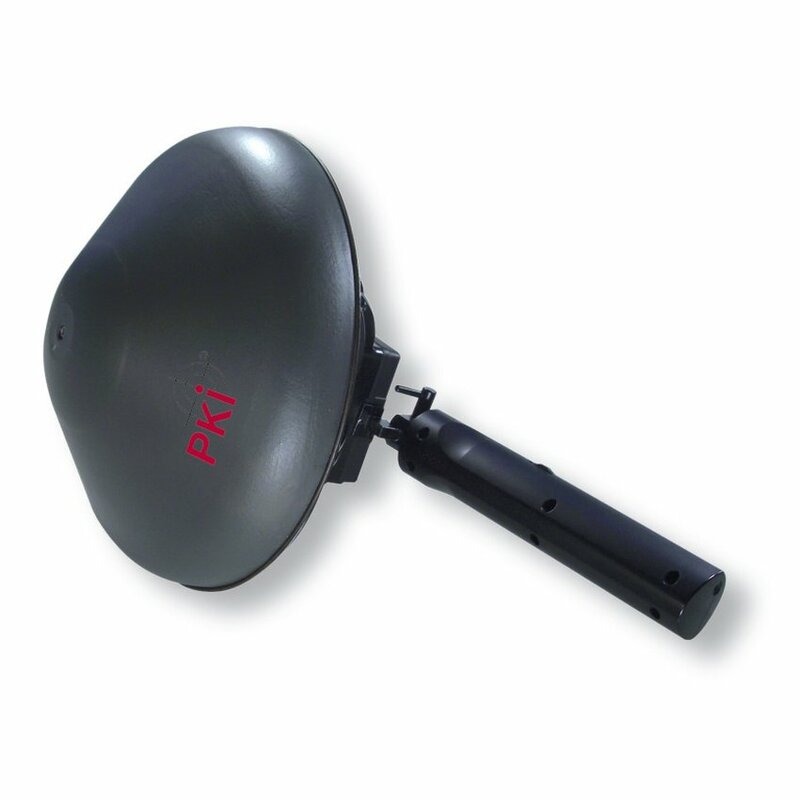 The high frequency of 3580 – 3620 MHz and the extremely narrow reception angle of the antenna enable an unprecedented detection. It is thus e.g. possible to locate a SIM card (1 x 2 cm) from a distance of 1 m. A built-in laser pointer can visualize the center of the detection field. Due to its super high frequency, the PKI 4180 also offers unique possibilities of detection in the most varied materials. Slots, holes, hidden screenings and reflecting materials do not present any obstacle when detecting concealed electronics. The verification of unknown objects from a distance of 5 – 10 m with an NLJD is unparalleled. As a result of the extreme directional effect of the antenna, the electromagnetic radiation is reduced to a minimum level for the user.